Hunsicker is also the former executive vice president of the Mystery Writers of America, which is why in celebration of National Novel Writing Month, we asked him to talk about the craft of writing. The goal of Nanowrimo is to write an entire book in one month. For those of you who don’t know, a completed manuscript typically runs between 250 and 500 double spaced pages. That’s somewhere between 70,000 and 120,000 words. Or, as I like to think of it, two metric tons of coffee. By the time you read this, if you are participating in Nanowrimo, you will be just past the halfway mark. If you are somewhere near the middle of your first draft, I commend you and urge you to keep going. There are not many better feelings in the world than finally tapping out END on your first novel. 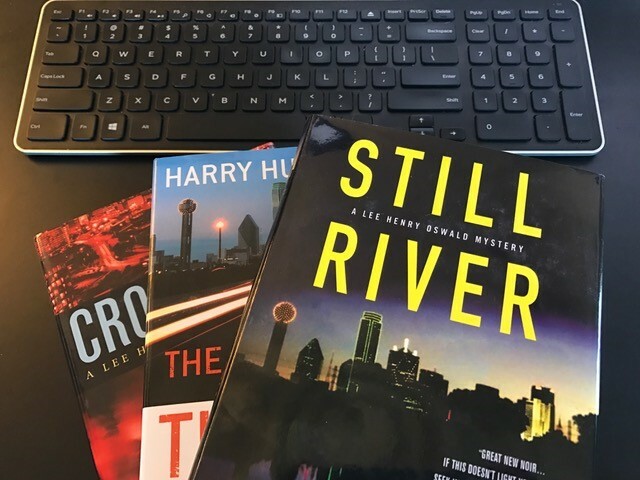 My first book, Still River, a detective novel, took six months to write and didn’t really come together in my head until I settled on the name of the protagonist, a Dallas-based investigator named Lee Henry Oswald. Lee Henry, Hank to his friends, is not related to Lee Harvey. The name is just one of many crosses he must bear. On Writing by Stephen King. Far and away the best volume on writing fiction that I have ever read. Part memoir, part how-to, the text peels back the secrecy on the creative process of one of the most successful novelists of all time. Lessons from a Lifetime of Writing by David Morrell. In 1972, Morrell, a young college professor, published his debut novel, First Blood, a thriller about a Vietnam veteran named Rambo. Pop culture was never the same, not to mention Sylvester Stallone’s career. Lessons is Morrell’s ode to the craft, advice on how to tell a story and to tell it well. The essence of his message: Write about what you fear the most. Save the Cat by Blake Snyder. Beginning writers—and more than a few veterans—often have trouble plotting a story, the what-happens-next part of the process. If that sounds familiar, then grab a copy of this book. Save the Cat is designed for screenwriters but the advice is universal, clearly explained and illustrated with examples from the movies. The last resource I can offer is a simple but effective bit of advice: Don’t ever give up! 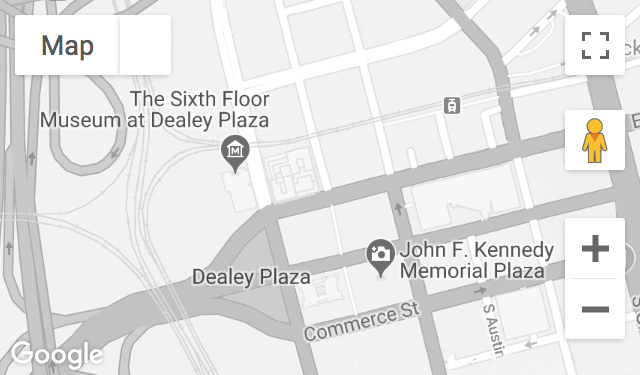 To read the Lee Henry Oswald series or see other fictional stories related to President Kennedy or the 1960s, make an appointment to check out the Museum Reading Room! Guest Blogger Harry Hunsicker’s forthcoming novel is The Devil’s Country (March 2017; Thomas & Mercer.) His work has been short-listed for the Shamus and Thriller Awards. He can be reached via his website: www.harryhunsicker.com, or on Twitter.